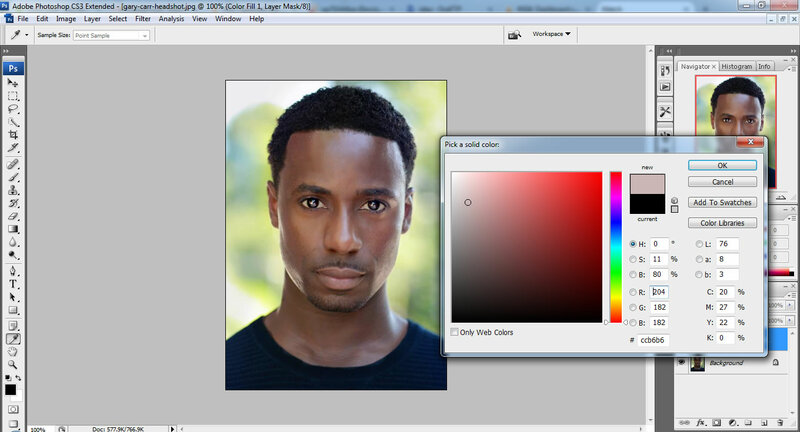 Are you interested to change your photo face colour? It is easy to do using Photoshop. 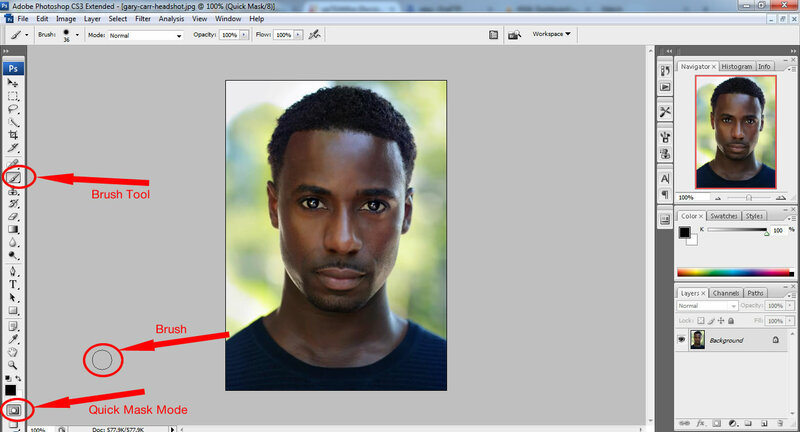 Now I am going to show you how to change face colour in Photoshop. 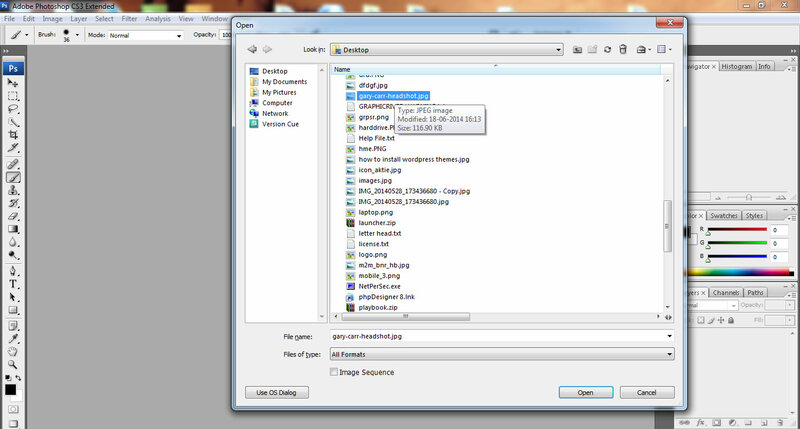 Let’s start please open your Photoshop, Then Go to File -> open your photo which is going to be edit. In Tool you can see the Brush Tool, select it. Brush tool looks like an circular shape. 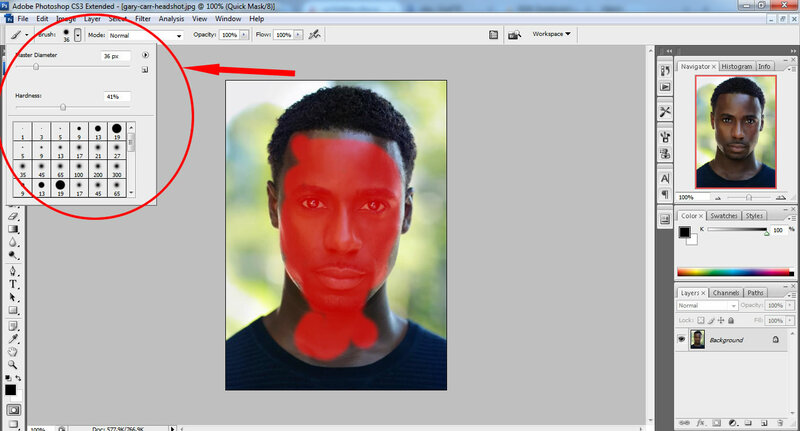 After selecting Brush tool, select Quick Mask Mode. Now using Brush tool brush the whole face and neck section. 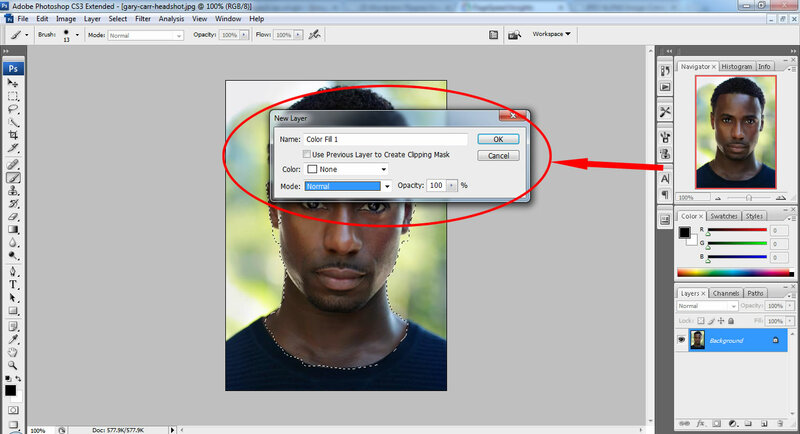 You can change the diameter of your Brush tool and this is done by using Brush Preset Picker (Refer below screenshot). After brushing whole face and neck section once again select Quick Mask Mode and then Go to Select -> Inverse. Now you done selecting the whole face and neck section. 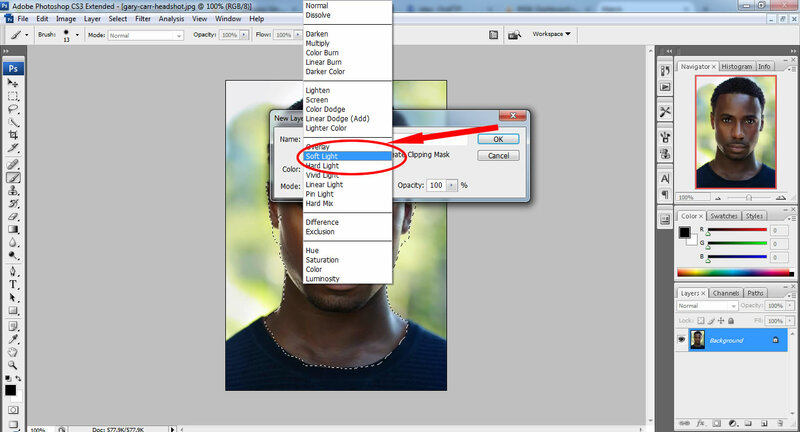 Then Go to Layer -> New Fill Layer -> Solid color, New Layer box will come in that give Name and change the Mode to Soft Light and give ok.
Now select the color which is going to be applied. 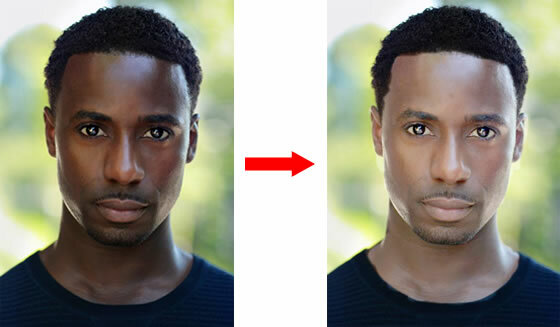 you can see the color changes in face section. Vary the color until you get your desired color. That’s it, now you learned to change face color using Photoshop. If you enjoy this tutorial please don’t forget to share it with your friends.